Arm-Tex distributes OPW products. 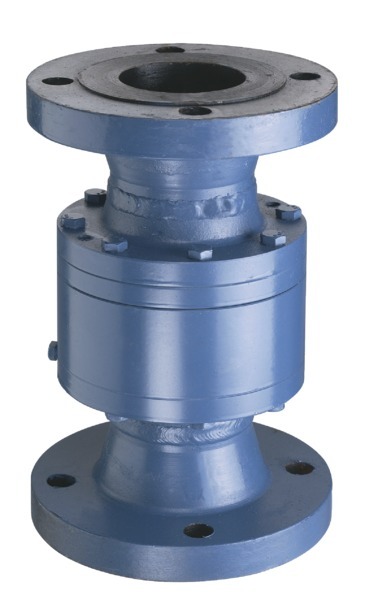 OPW manufactures swivel joints for a broad range of uses in industries including: petroleum, chemical, petrochemical, mining, refining, distilling, brewing, ink and paint industries, as well as fertilizing and farm irrigation. In addition to offering OPW swivel joints, Arm-Tex also provides repair kits so that you can rebuild your swivel joint. 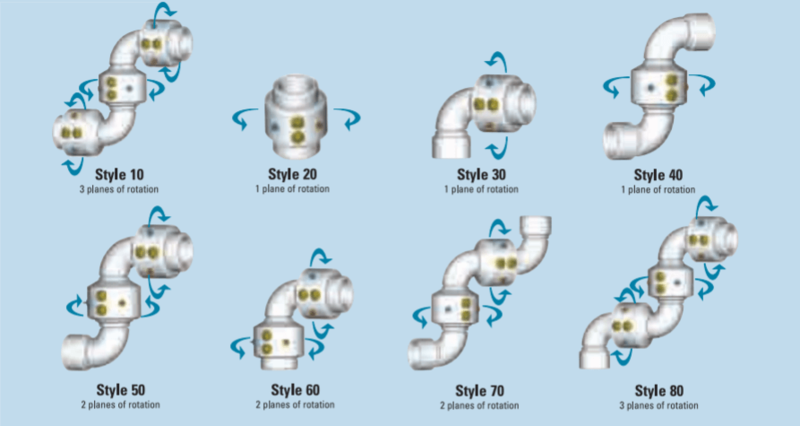 OPW swivel joints are used in loading arms, flexible piping systems, hose reels, sewer rodding and wastewater treatment equipment, and various types of process machinery. Our swivel joints are also used in drum filling applications, machine tool coolant transfer, and in a variety of in-plant fluid and dry bulk transfer applications. 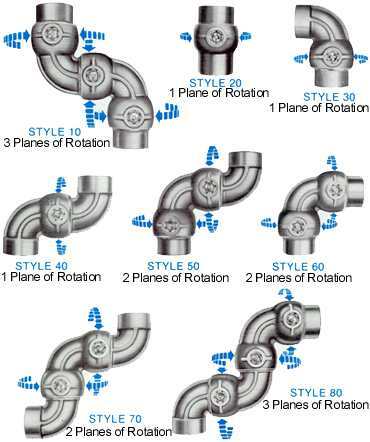 Versatility is the key to OPW swivel joints. 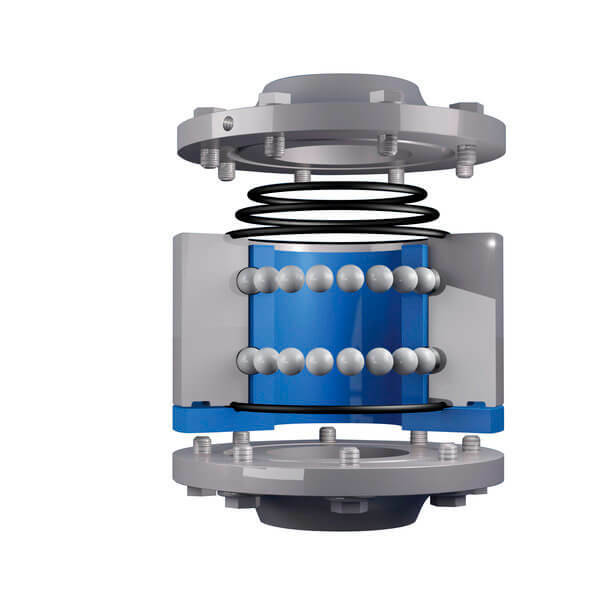 The OPW 8000 series Endura Swivel Joint is the strongest load bearing swivel on the market today and utilizes a split flange design and ball bearing and seal module that makes maintenance simple. The durability of the hardened ball races and and carbo steel balls make the 8000 series Endura Swivel the choice for high load applications. The 3500 series General Service swivels are the work horses of the fluid transfer business and have been for 50+ years. The simple ball and o-ring seal design have been protecting the environment and operators from the hazards of leaks and spills and makes rigid pipe flexibility possible. 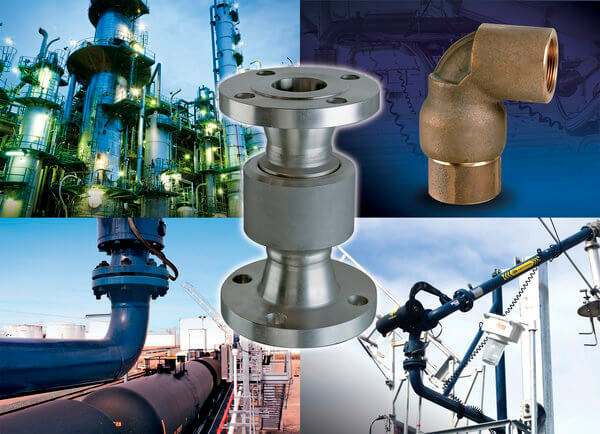 Contact Arm-Tex today to discuss how OPW Engineered Systems swivel joints can help your process or to order parts and maintenance manuals for swivels in service.